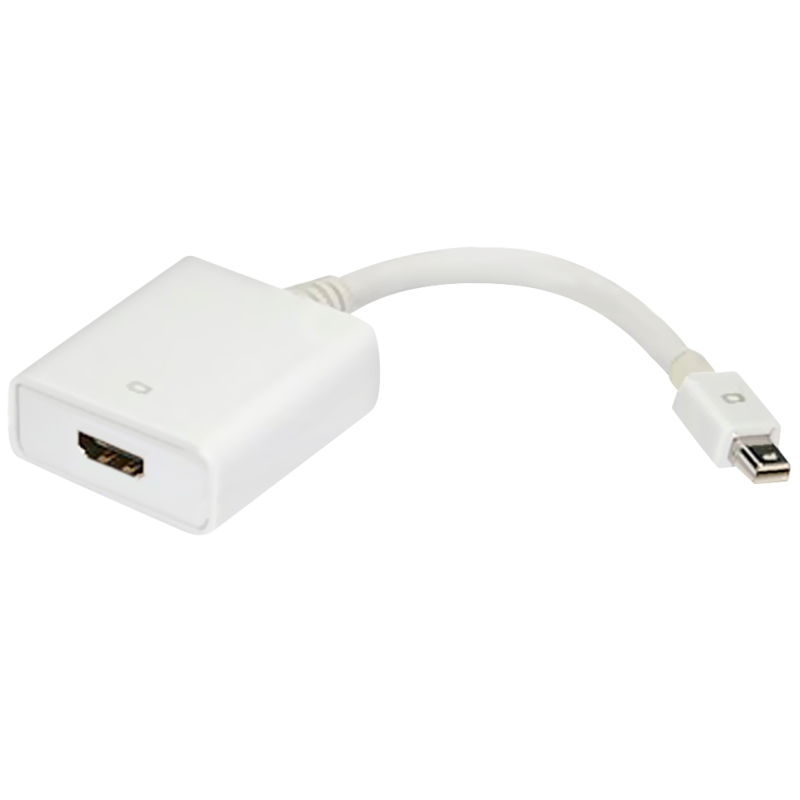 The mini displayport found on Apple computers is used for connecting to projectors or TVs. This mini displayport to HDMI Adapter converts your mini display port into the more popular HDMI connection. This adapter along with the Nyrius NPCS550 HDMI transmitter allows for wireless HD content streaming on your preferred high definition source.